UMC offers a wide range of Single Bitts for any deck application. 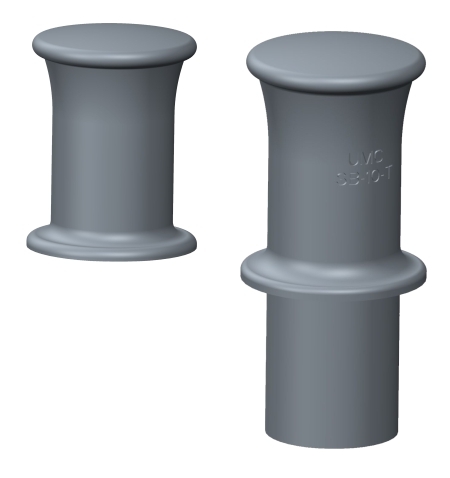 Sizes start with a minimum bollard diameter of 8” up to a bollard diameter of 12”. Our Single Bitts are made from ASTM A27 cast steel and are built to withstand the toughest conditions. Models are available with Horns as well as in Thru-Deck and Flush Weld styles. Also available are Heavy Duty Models with thicker side walls.